NEW ROOF! NEW A/C ! NEW PAINT ! NO HOA! MOVE IN READY! Looking for a large home and lot with plenty of space for your recreational vehicles? You have found your match! 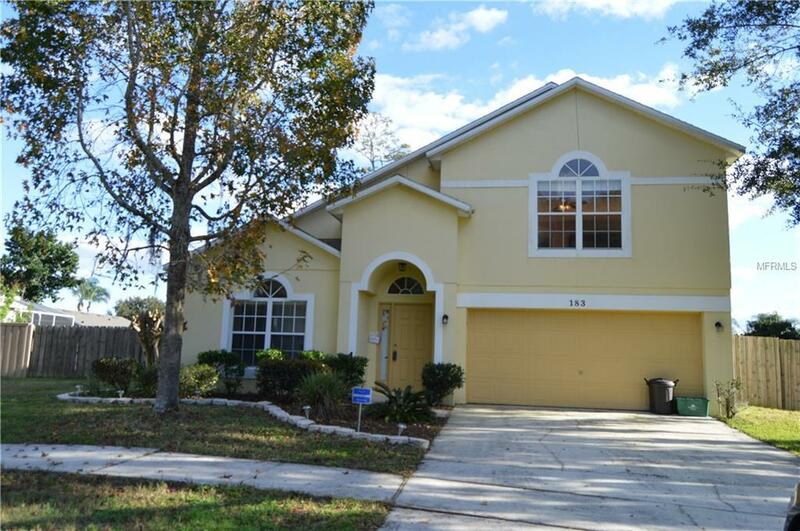 NO HOA in this super conveniently located house, just 3 minutes from the 417, so easy commute into downtown, or even North to Daytona. Inside the home you will find Large gathering spaces, .. Feeling chilly? This home has a BRAND NEW 15 SEER A/C ( 2018) installed... Low utility bills! AND... HUGE back yard! 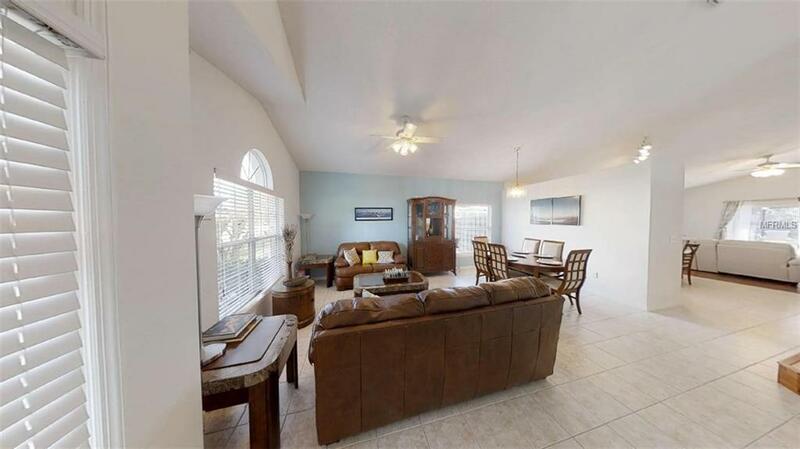 Enjoy the outdoors any time of year on your 40 foot by 30 foot screened in lanai with pavers.. Even with that large lanai. there is plenty of space behind the house. Entering back into the home you will find a lovely DOWNSTAIRS MASTER BEDROOM! with a huge closet and large master bathroom complete with Jetted tub and separate shower! Upstairs is a pleasant surprise with great tree views from the top windows ,and a loft area perfect for a work out room, casual tv room, play room, you name it! The additional bedrooms and bathrooms are all located upstairs and Beautiful laminate flooring has been put in. The open feeling of the downstairs through to the upstairs area makes the house feel larger than life! with soaring ceilings, along with intimate spaces.. such a wonderful home! 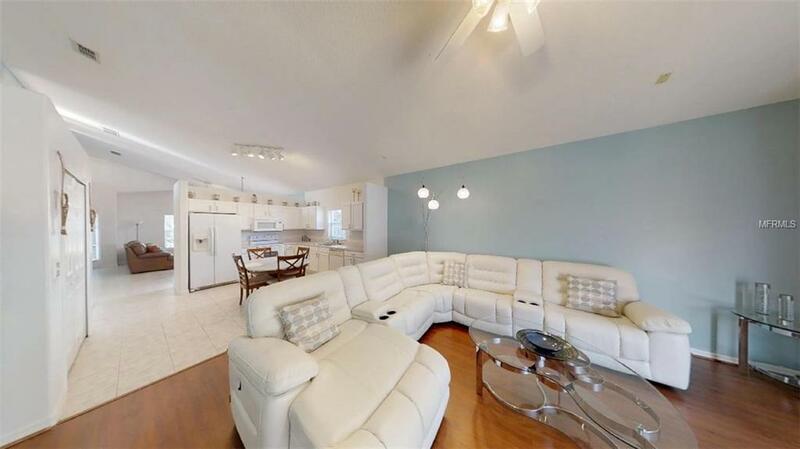 Great Loft area offers a secondary living room, or can be closed in to make a 5th bedroom! To Virtually Walk through this gorgeous home, click on the video tour link.. OR Contact your REALTOR to Schedule! Pet Restrictions Buyer To Verify Pet Restrictions. Check County.